Dru writes, performs, records, and produces his solo project - No Telos - in his apartment in Astoria, NY. 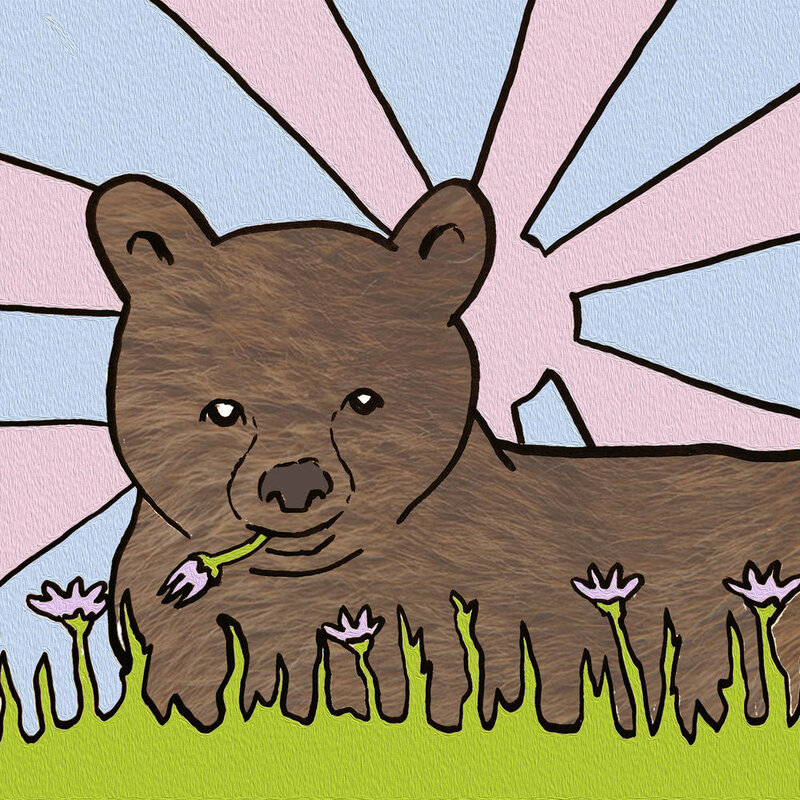 His music blends alternative and folk rock with ambient electronic soundscapes. 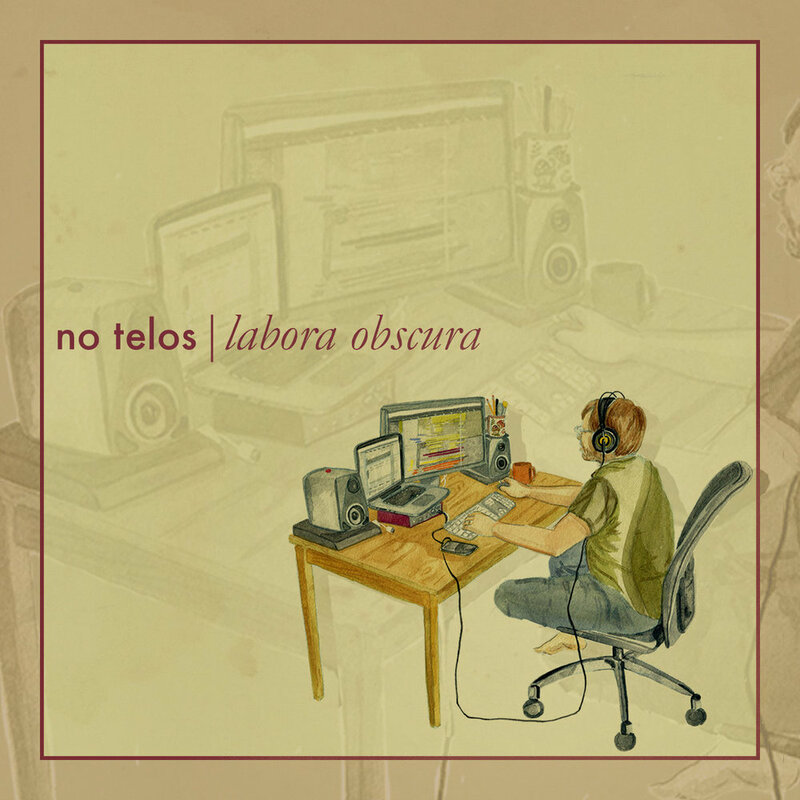 Released in February of 2018, Labora Obscura is the second full-length No Telos album. Fitting, because it was written and recorded entirely in the month of February (back in 2015). It was then mixed, remixed, and generally obsessed over for the better part of two years before finally making its way out into the world. His debut full-length album, Two Backpack Januaries, was released in March of 2014. Dru is a producer, engineer, guitarist, and songwriter based in Astoria, NY. In addition to his solo project, No Telos, Dru plays guitar in Punch the Sun and produces soundscapes for Youngblood•Songsara and the electronic duo Flightless Birds.